Atlanta has long been a national center for the treatment of sickle cell disease and for cutting edge research on this blood disorder that affects more than 100,000 patients in the United States and millions worldwide. In 1978 Emory University Hospital recruited James R. Eckman, MD to come to Atlanta to start and direct a new center for sickle cell disease at Grady Memorial Hospital. The first 24-hour clinic in the world devoted to sickle cell patients, in 2016, the Georgia Comprehensive Sickle Cell Center at Grady has a staff of thirty, sponsors research and has treated thousands of patients. Paralleling Dr. Eckman’s work with adult sickle cell patients, Peter A. Lane, MD joined the Aflac Center as director of the Pediatric Sickle Cell Program in 2001. Research and patient care in sickle cell, thalassemias, and newborn screening for sickle cell disease shaped what is in 2016, the third largest pediatric hematology program in the United States. 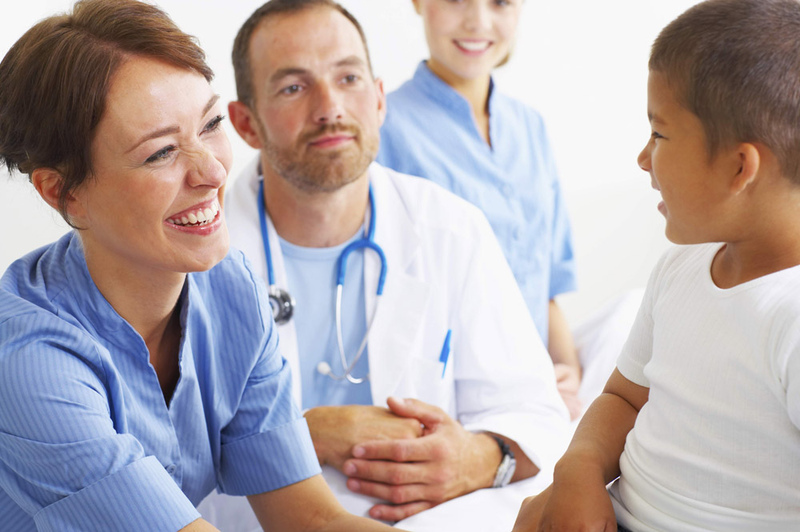 Children living with sickle cell receive ongoing comprehensive care at three Atlanta hospitals run by Children’s Healthcare of Atlanta (CHOA): Egleston Pediatric Hospital; Scottish Rite Hospital; and the Hughes Spalding Hospital of Grady Health System in downtown Atlanta. Beyond these two major programs, a broad range of public and private organizations based in Atlanta support research, teaching, public outreach and education about sickle cell disease including the Georgia Health Policy Center at Georgia State University, The Sickle Cell Foundation of Georgia, The Centers for Disease Control and Prevention (CDC) Division of Blood Disorders, and the Sickle Cell Information Center. 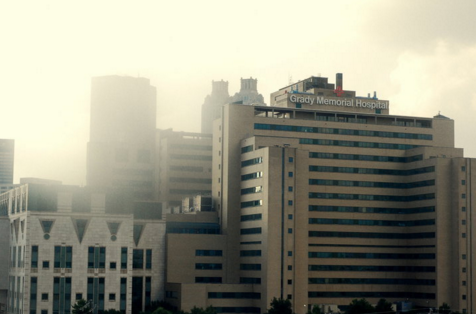 The Georgia Comprehensive Sickle Cell Center at Grady Health System was the world’s first 24-hour comprehensive primary care clinic for adult patients with sickle cell. The Aflac Cancer and Blood Disorders Center of Children’s Healthcare of Atlanta has largest comprehensive pediatric sickle cell disease program in the country, serving more than 1,700 children with sickle cell disease. 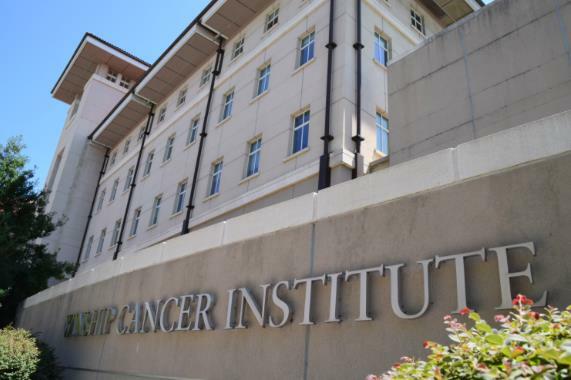 At the Winship Cancer Institute at Emory Healthcare, hematologists at the Bone Marrow Transplant have a close relationship with the Georgia Comprehensive Sickle Cell Center located at Grady Hospital. 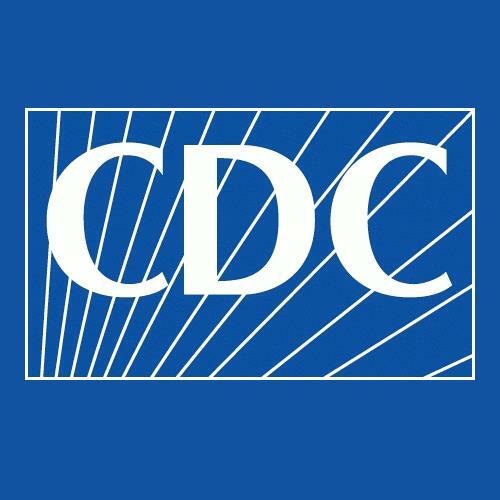 The Georgia Health Policy Center has led several state efforts related to surveillance and health promotion for sickle cell disease and thalassemia since 2010. The goal of their work is to gain better outcomes for people in the state with hemoglobin disorders by using data from multiple sources to inform policy, outreach, and practice. 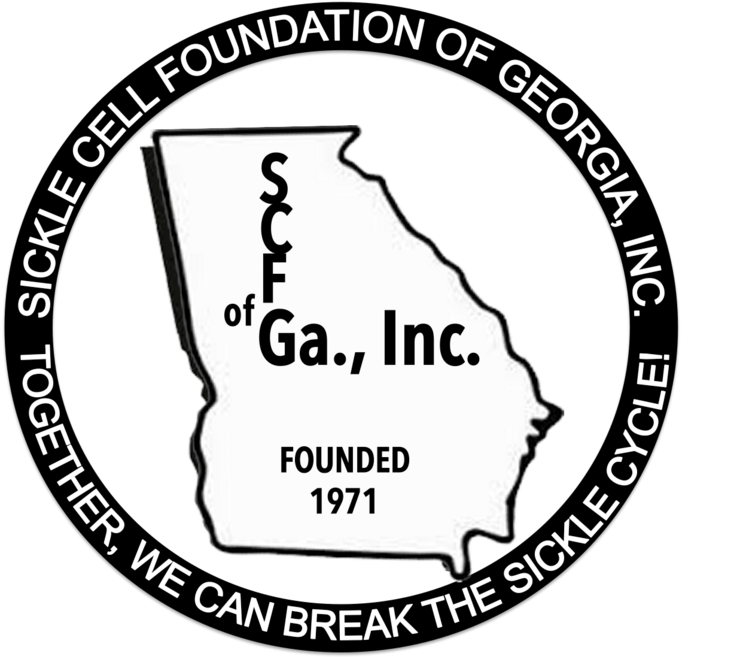 Sickle Cell Foundation of Georgia is one of oldest sickle cell-focused institutions in the nation. Their mission is to reduce the incidence of sickle cell disease, to monitor the incidence of sickle cell, and to help improve the quality of life for persons afflicted with the disease. 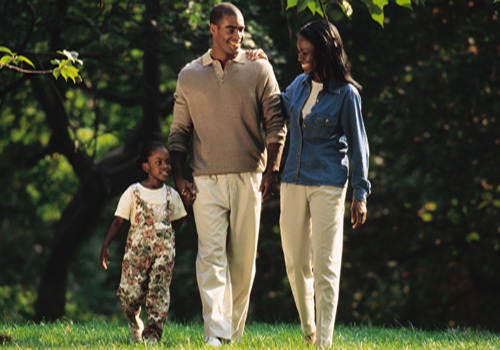 The Sickle Cell Information Center is home of www.scinfo.org which serves as a clearinghouse for updated information about sickle cell disease through a newly redesigned website and newsletter. The website reaches over 150,000 healthcare providers, patients, families, and researchers located around the globe. 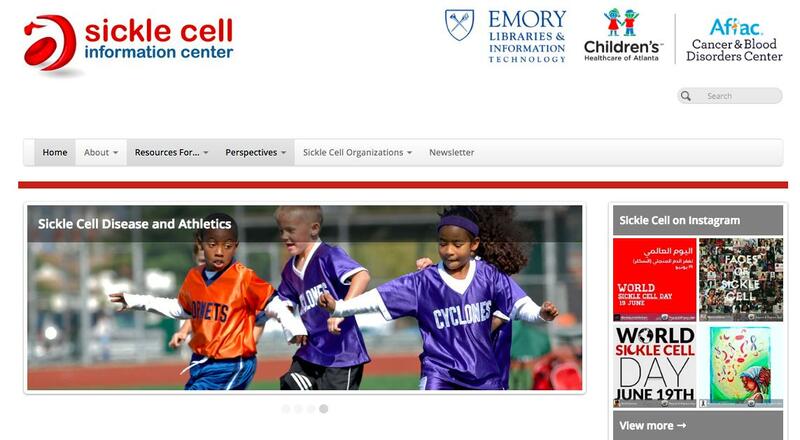 The Sickle Cell Information Center newsletter has a mailing list of 4,000.